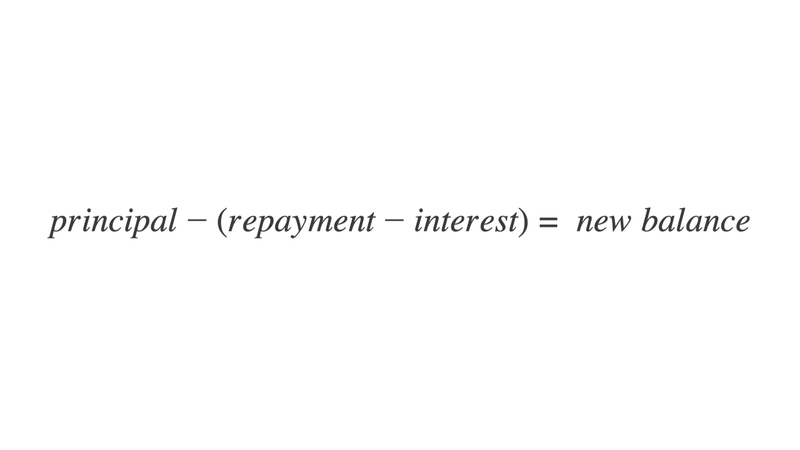 Well, essentially, interest is a fee you pay for using someone else’s (usually the bank’s) money. It’s how lenders make profit from giving out loans – after all, they’re not in it out of the goodness of their hearts. You’ll need to know a few basic facts about your loan before calculating how much interest you’ll pay. All of these things should be freely available to you before you take on the loan – you’ll find them on Mozo’s loan comparison pages – and it’s a good idea to know them all anyway, even if you’re not trying to calculate interest. When calculating interest on your loan, remember to use the basic annual interest rateand not the comparison rate to get accurate numbers. The comparison rate takes into account fees and charges as well as interest, so if you use it, you will get a higher amount of interest than you should. These loans are called amortizing loans – which means that the mathematical whizzes at your bank have worked them out so that you pay a set amount each month and at the end of your loan term, you’ll have paid off both interest and principal. It’s a good idea to think of using a credit card as taking out a loan – it’s money that is not yours, you’re paying to use it, and it’s best that you pay it back as soon as you can. It’s always a good idea to pay off as much of your credit card balance as you can, as early as you can – that way, you avoid getting hit by high interest rates! 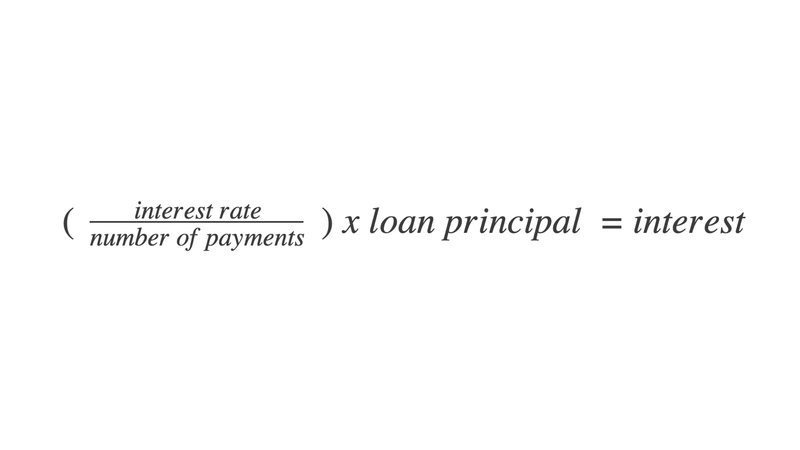 So when you’re calculating your interest, just remember to use the right amount for your repayment value and add any extra purchases onto your balance, and the above method should work to calculate your interest. What Type of Investor Are You? 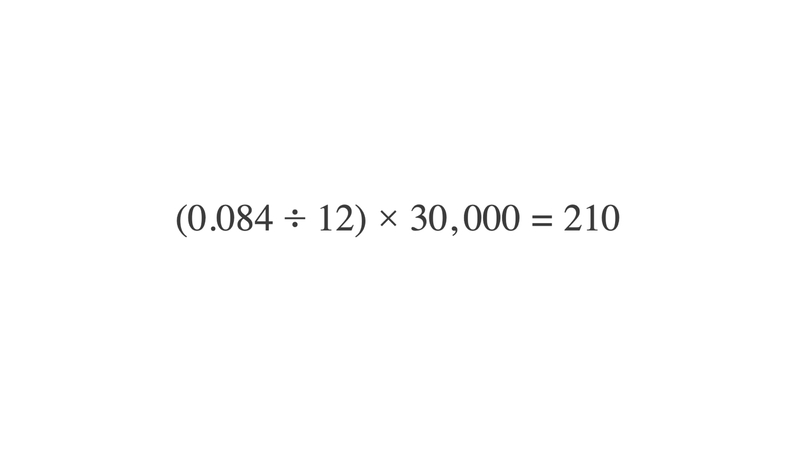 What is the Chase 5/24 rule?